This is how it looks like. It's just one piece and there's no need to build anything. It looks like a wooden aquarium of balls. The paint used is non-toxic, making it safe for kids of all ages. 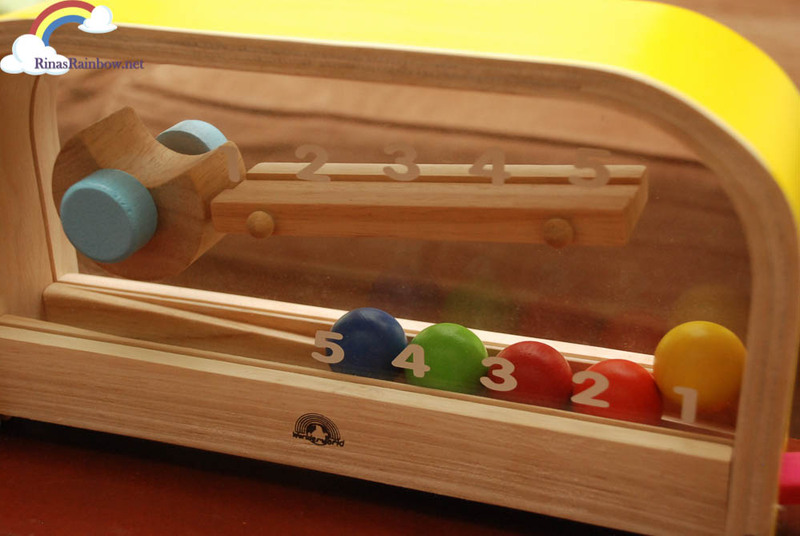 There's a lever on the side that flips the balls up, and there are numbers on the exact spots where the balls would land, making counting and number familiarization easier. It's so smart that it also teaches the concept of addition and subtraction. 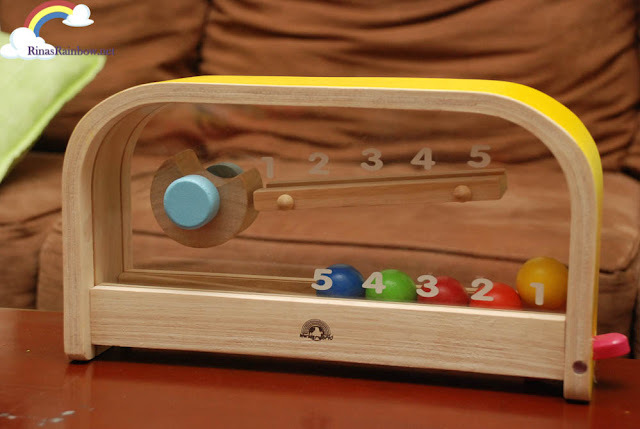 You add balls using the lever, and you subtract using the knob. See how it works on our video below! She really loves it! She's been playing it for days! Clearly this is one of the best toy investments we've gotten for Rain. I heard from a friend who bought the same toy 7 years ago that it is still in tact. Talk about quality! You can definitely check out more educational toy brands for all ages from Discovery Depot's official website at thediscoverydepot.com and like them on Facebook. Another excellent news from Discovery Depot: TOPmla! You know how in some children's parties there are activity booths that can be rented out to provide entertainment for the kids? Like Lego tables, etc.? 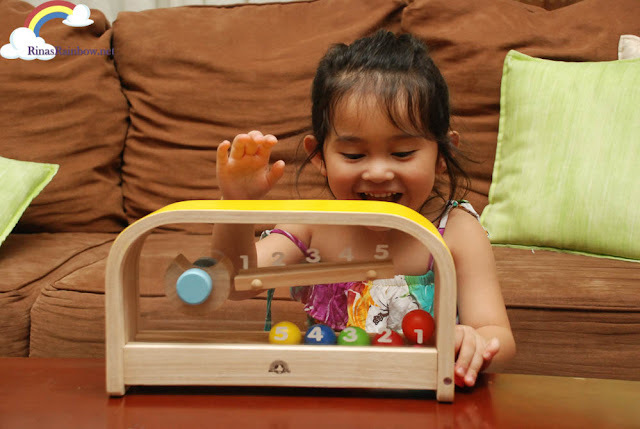 Well, now there's a new alternative that provides super fun toys that are educational too! Last July 2015, Discovery Depot launched TOPmla (The Offbeat Party) packages. This is a service for hire for parties and corporate events where your guests' children can have a corner where they can have a meaningful and educational play. This gives the children a chance to exercise their bonding and social skills with other kids as well. And maybe even develop friendship that will last a lifetime! 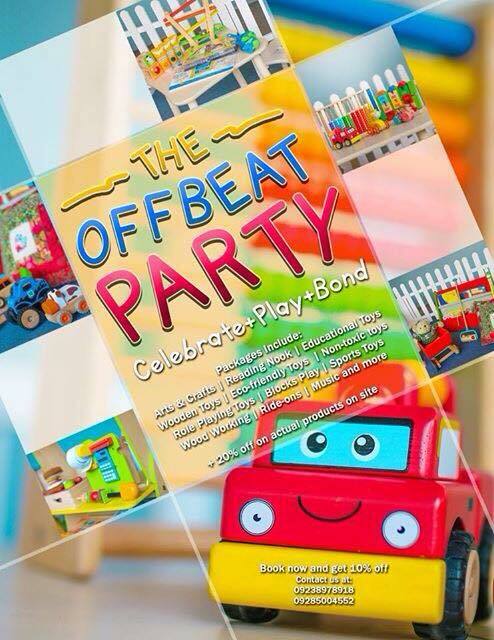 The Offbeat Party offers a fun add-on play area activity for kids for any events such as birthdays, weddings, bazaars, or even corporate events. Something to keep your kids preoccupied. 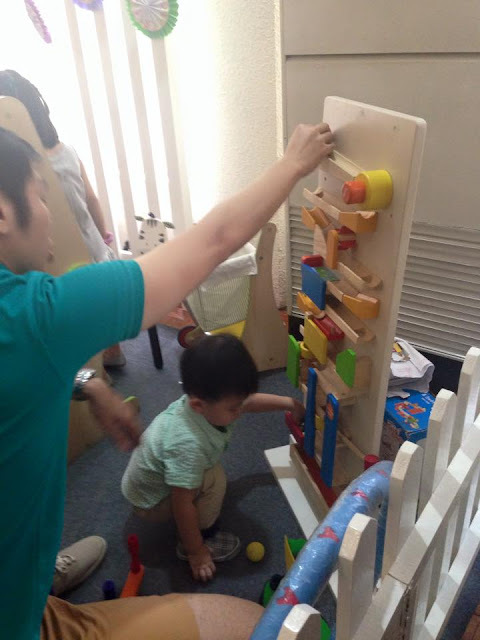 toys that will help them develop their fine motor skills, hand and eye coordination. The standard set up is 4m length x 2m width in floor area, but it can be customized according the the client's needs. All toys are cleaned before and after use, making it safe for each event. 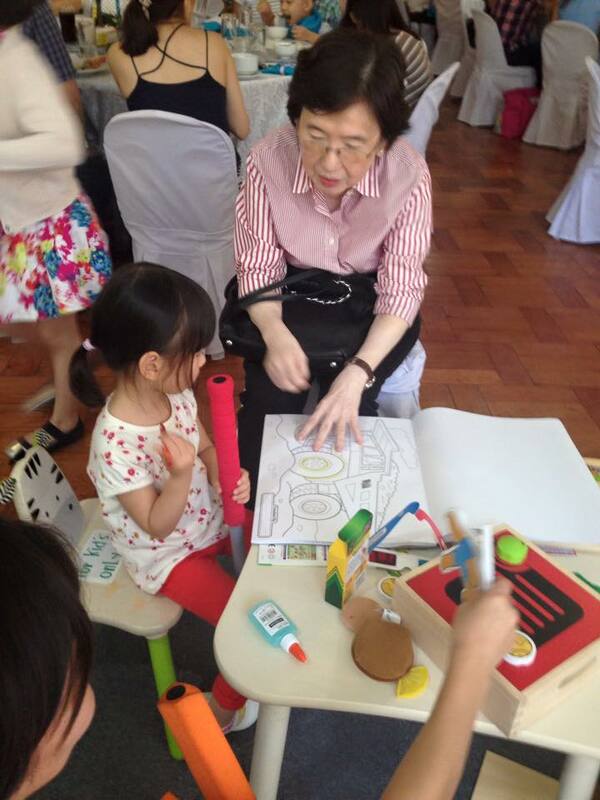 And as I mentioned earlier, the toys are wooden and are made from eco-friendly and non-toxic materials. And if you or your child falls in love with a toy, you can purchase them at 20% off on all toys on site. To reserve the TOPmla for your event, you need to deposit only P1,000 for them to hold the date. Take note this is non-refundable, but will be deducted from the total amount. The duration of the event is usually 3 hours but they can extend for an additional fee. 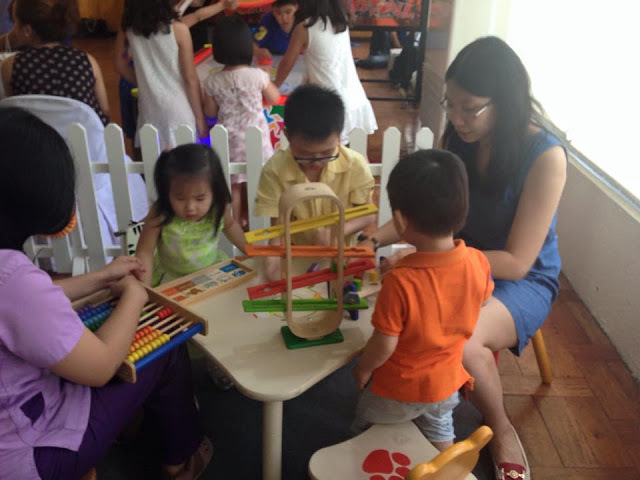 I personally feel that the Offbeat Party is a great thing to have for parties to keep our little ones busy, while having fun and making friends for life. 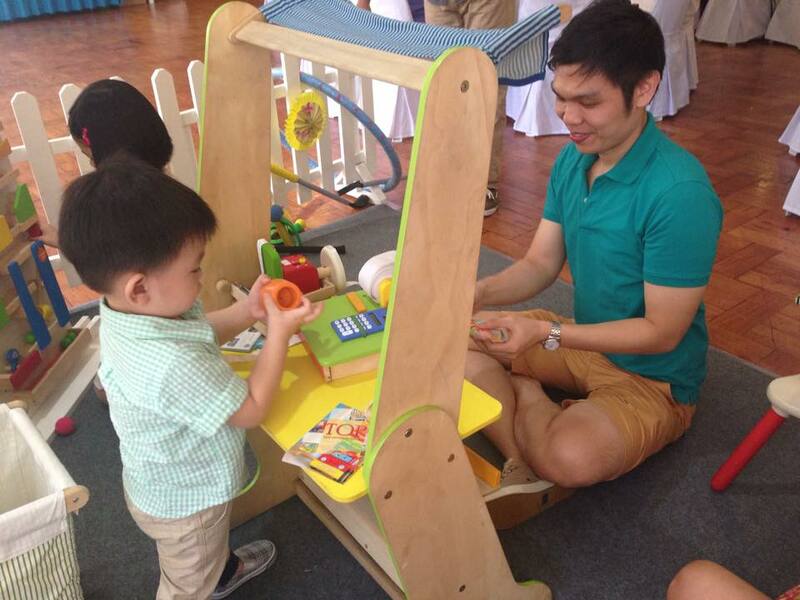 With Discovery Depot, children and adults can Celebrate+Play+Bond! Great article! 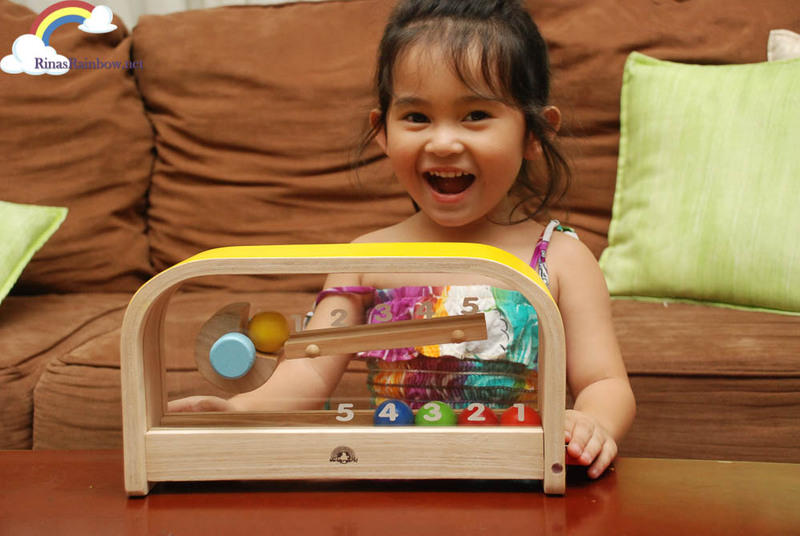 The main reason for which parents choose educational toys for their kids is they have positive impact on kids’ development. 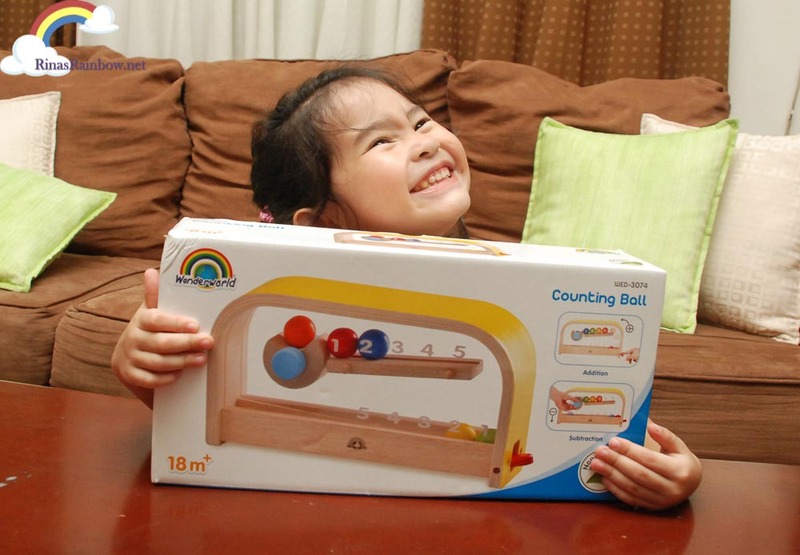 There are many positive outcomes that you can see in your kids after gifting them educational toys. From a very tender age, kids starting learning from the activities that they do, not only during their childhood but during their adolescence as well. 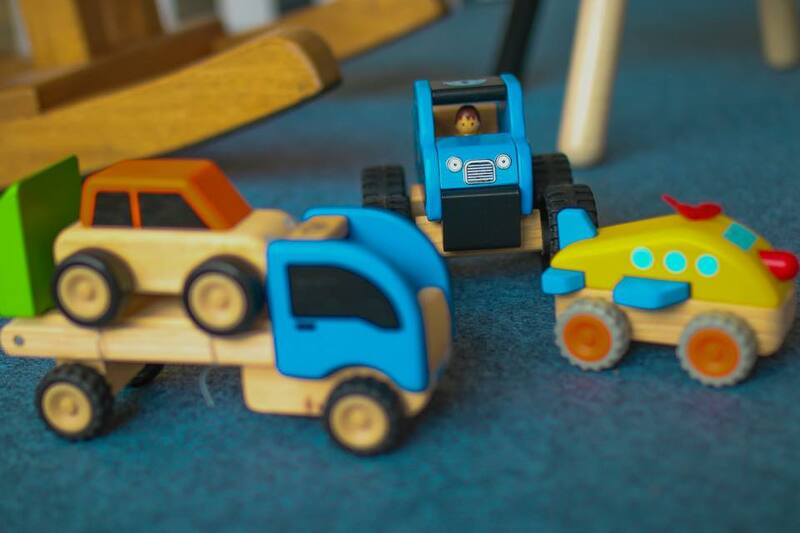 I like buying educational toys from some of my favourite e-stores as it helps looking at large variety of toys and pick the right one that suits the age og my son.